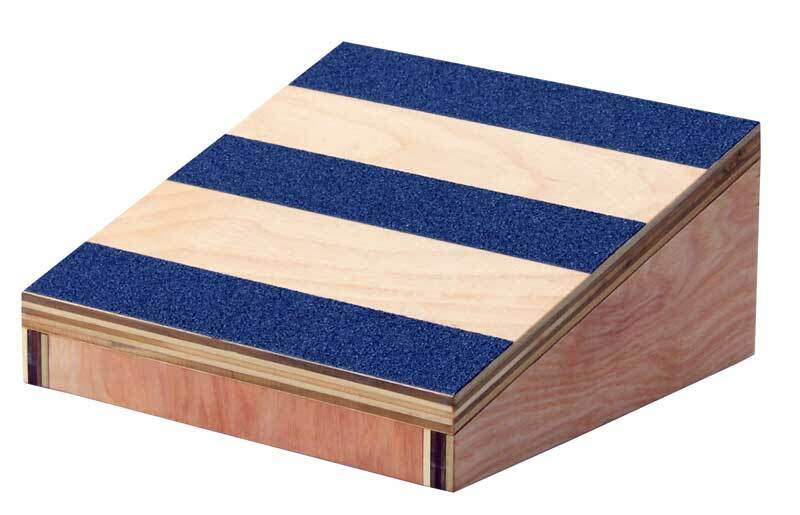 The Model 13.000 from RiversEdge Products is a set of birch wood, nestable footstools. Size 1 is 10″x12″x2″ high. Size 2 is 13″x14″x4″ high. Size 3 is 16″x18″x6″ high. Size 4 is 19″x21″x8″ high. 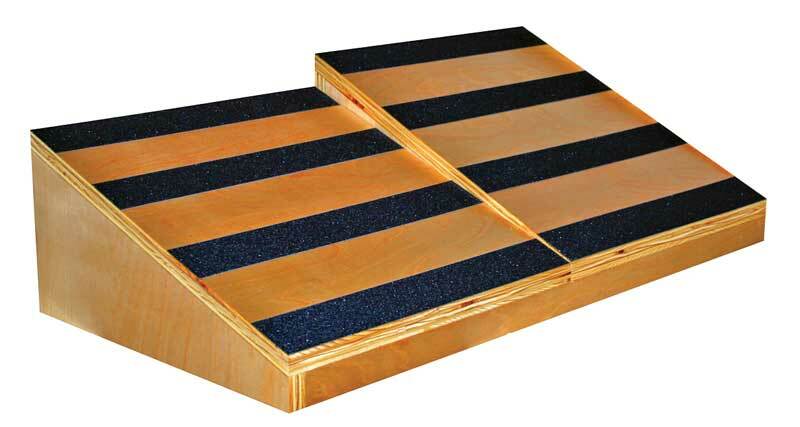 All of the footstools have non-slip treads for safe use. The top corners are notched to minimize ankle bumps. 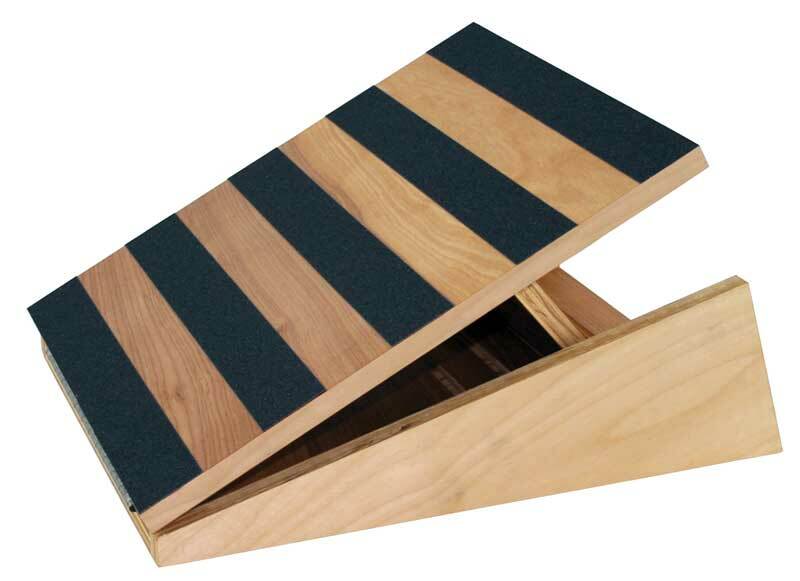 As with all RiversEdge Products, this set of nestable footstools is made in the USA.